KM should prioritise critical knowledge, but how do you tell what knowledge is critical? Any Knowledge Management strategy, system or approach should be based around, and focused on, the knowledge which is critical to an organisation. At one level, we need to focus on critical knowledge when piloting and implementing Knowledge Management, so that we address the knowledge of greatest value first. At a second level, we need to think about the type of knowledge which is most critical, when it comes to developing our communities of practice, and the structures and taxonomies that underlie our knowledge management framework. Let me give you an example. In the British Army, the primary structure of their lessons management system is a Practice based structure. They have broken down all the Army activities into a process map, and used this breakdown or processes and practices as the structure of their lessons system. This is because they want to use knowledge and learning to improve their processes and practices. In the British Air force, the primary structure of their lessons management system is an Equipment-based structure. They collect lessons on, and seek improvement of, the equipment they use. This is because they want to get improve their equipment, and the way they use and maintain it. Similarly an organisation that most wishes to improve its internal practices - a sales or services organisation, for example, - should use Practice as its knowledge dimension, because practice improvement is important, so practice knowledge is critical. They should appoint practice owners, communities of practice, and use practice-based taxonomies. 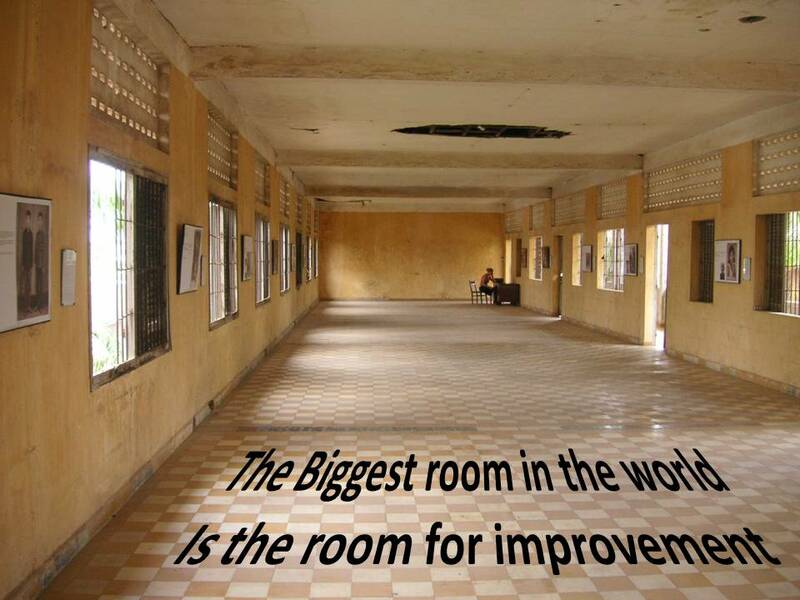 Within this structure, they should then focus on the practices that most need to be developed and improved. 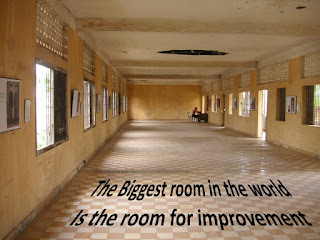 These could be practices that are historically problematical, or new practices that need to be developed; practices and processes with the greatest room for improvement and development. Knowledge of how to best conduct these processes and practices is the critical knowledge on which the KM strategy should be based. An organisation that most wishes to improve its products - an automotive or aerospace company, or a manufacturer of mobile phones - should use Product as its knowledge dimension, because product improvement is important, and so product knowledge is critical. They should appoint product owners, communities of product, and use product-based taxonomies. Within this structure, they should then focus on the products and technologies that most need to be developed and improved. These could be products that have been historically problematical, or new products and technologies that will open new markets; products with the greatest room for improvement and development. Knowledge of how to best design, manufacture, sell and support these products is the critical knowledge on which the KM strategy should be based.